Duggar Family Taking Serious Steps To Find A Perfect Match For Jana! 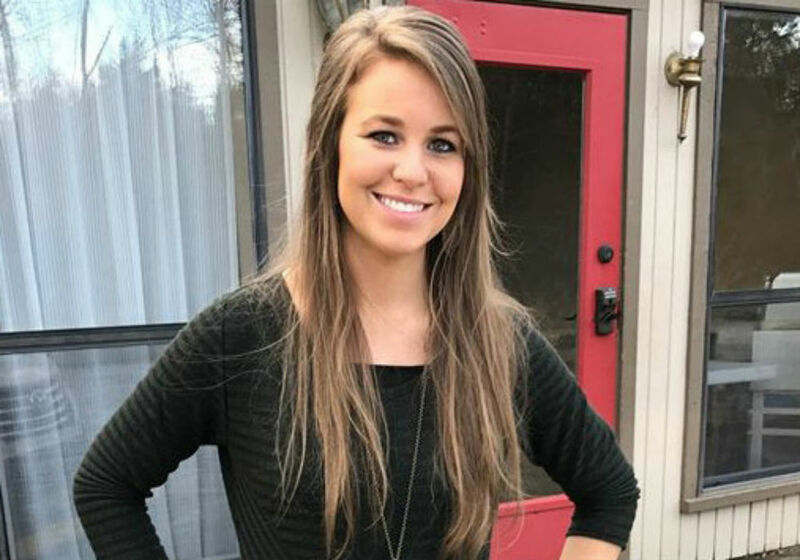 Jana Duggar rumors of entering courtships have reached top hill! Jana Duggar has been rumored to be in a relationship with her best friend. But the fire of rumors was settled down by her best friend confession! Well, fans speculated that it would be great to match up Jana with Jeremy’s brother. But that’s not happening! Jana Duggar is the only single among her siblings! If you look over the Duggar family, all of her siblings are married and happy to announce pregnancy news. But she is the only one and the eldest to remain single. Well, you can’t go against destiny! But the following thing surprised and excited the fans. She is finally on Instagram! Fans were enthralled to see Jana on Instagram. She uploaded photos of her nephews. But fans came up another speculation that she has entered courtship and now dating a new man. Things got escalated after one[fans thought] flirty comment! Many of the fans were congratulating her for the Instagram account. Lawson Bates, a close friend of Duggar’s commented, “So tech savvy,” he teased on her post, adding a phone emoji and a silly face. And fans were all over her. One excited fan wrote, “DATE! !” and other exclaimed, “YESSS”. Jessa Reveals Her Current Relationship! Jessa Seewald is pregnant with third child and fans are excited. Amid the pregnancy, she talks about Jana Duggar current relationship status. She writes, “That’s been merely [a] coincidence for some, definitely not a prerequisite,” “[Jana] is not in a relationship,”. So, no courtship! What steps does Duggar member take for find the perfect match? Jessa broke the ballon of rumors. But she continues by telling the fans that, “But if anyone is interested, please send all applications to me. I will check them out thoroughly.” Now Duggars need to ask people to find a perfect match for her! That’s surprising! ’90 Day Fiance’ Star Paola Reveals First Baby Bump Pictures! Big Brother Star Diagnosed With Deadly Disease! Reveals On Twitter!